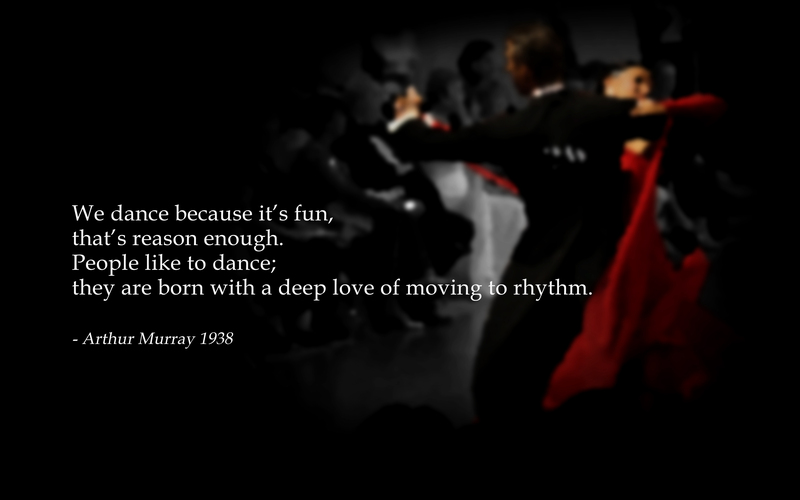 Do you feel the divine joy of moving to a piece of music? 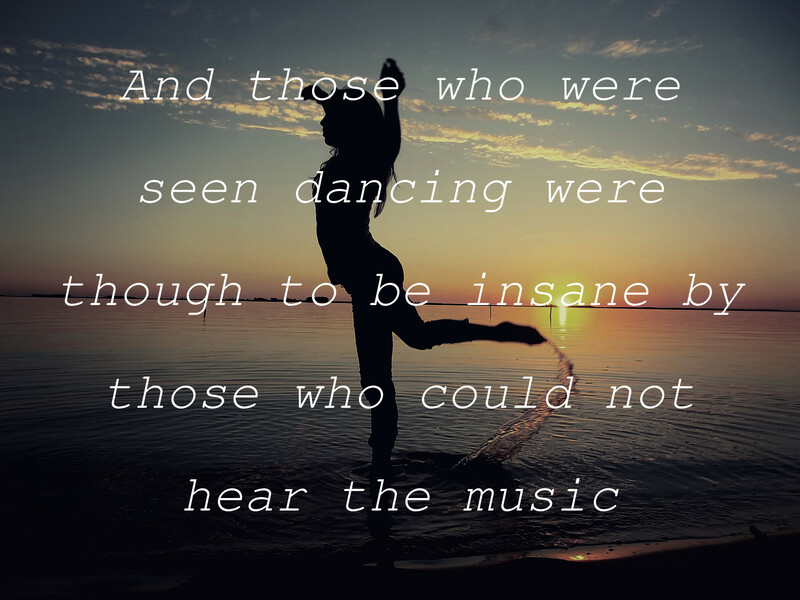 The rhythm reverberates within your heart, the music flows through your body and all you care about is expressing yourself through movements, pure and genuine. 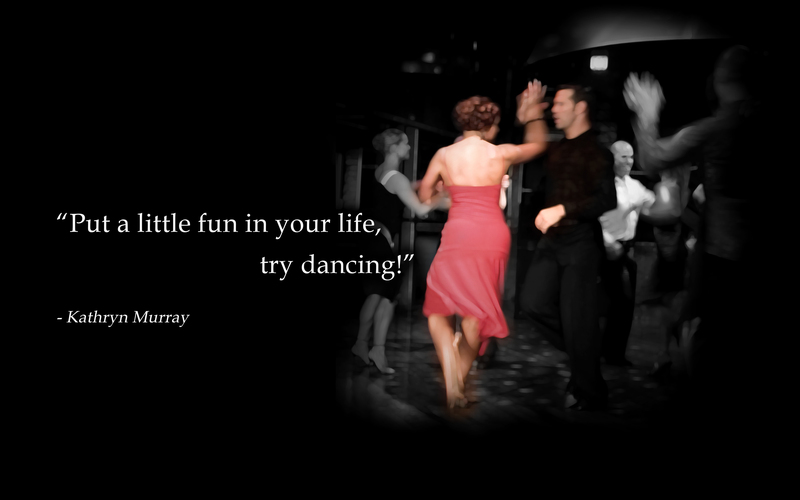 Dance connects body and soul and empowers a person to express, inspire and realize. 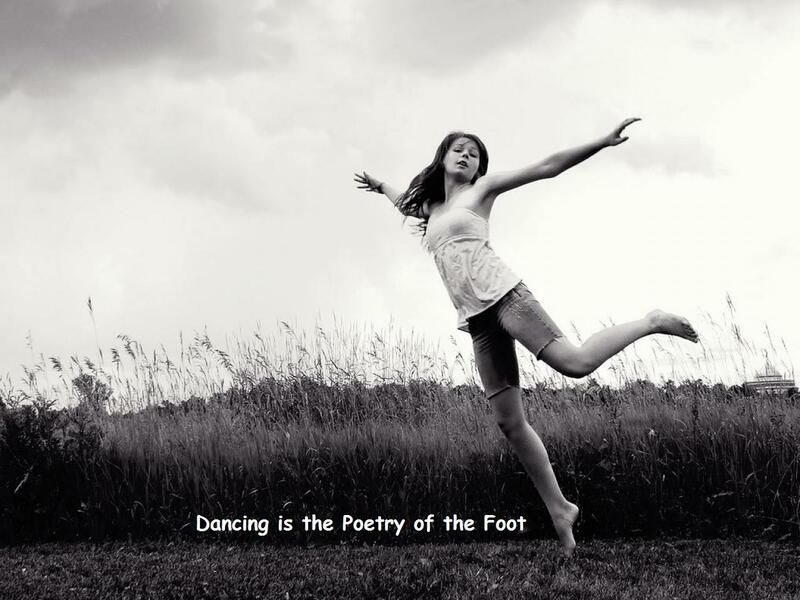 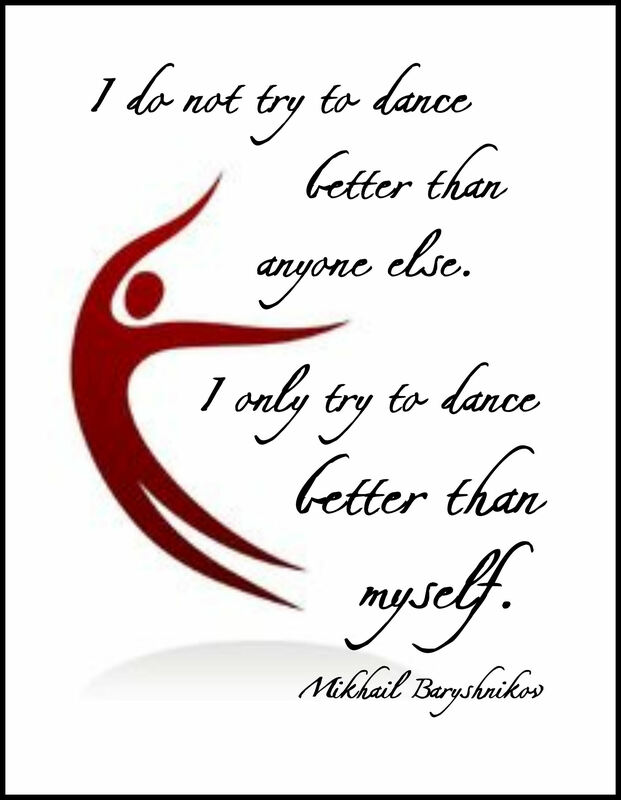 Here are 11 incredible quotes defining the amazing power of dance. 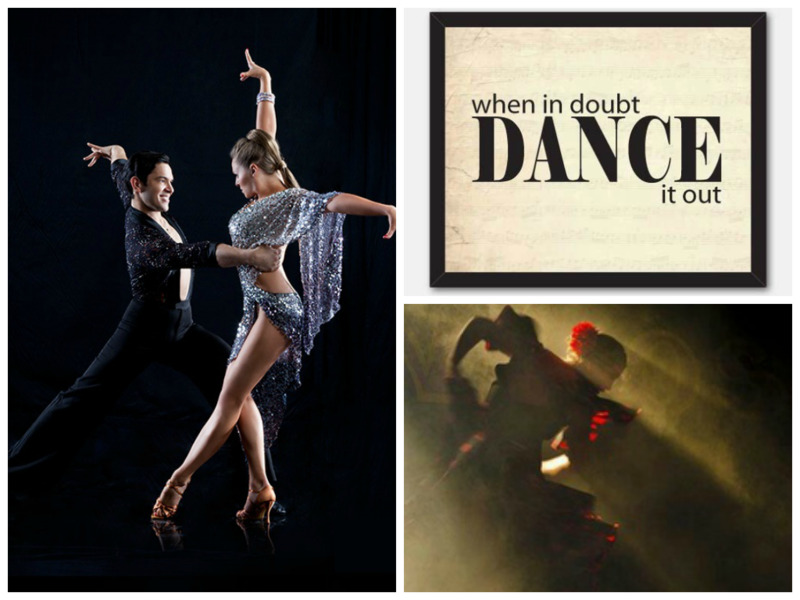 Dance expresses the inexpressible, brings peace to the restless souls and soothes the troubled hearts. 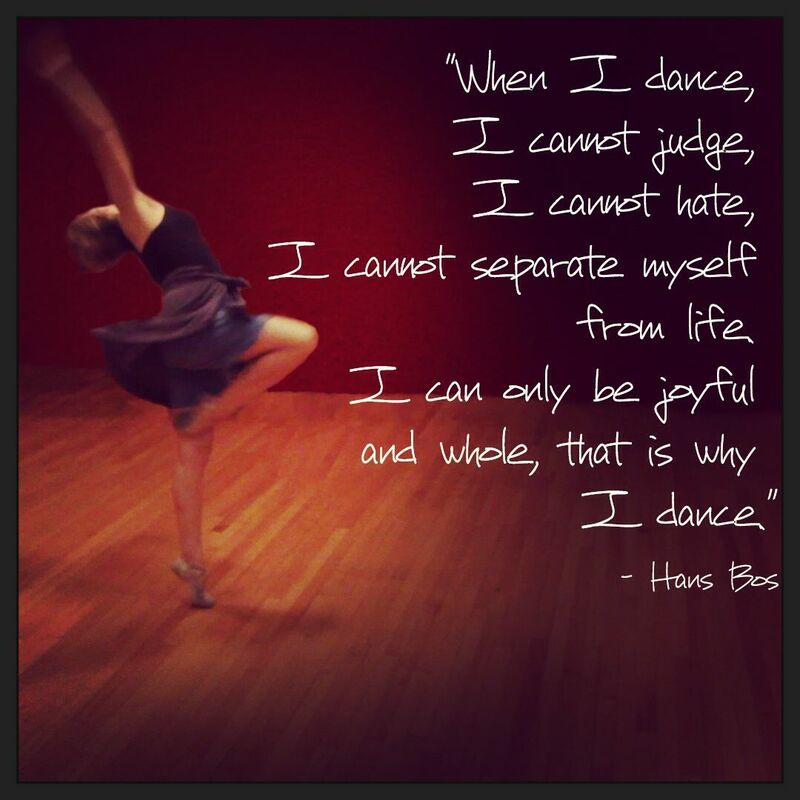 How dance empowers you?